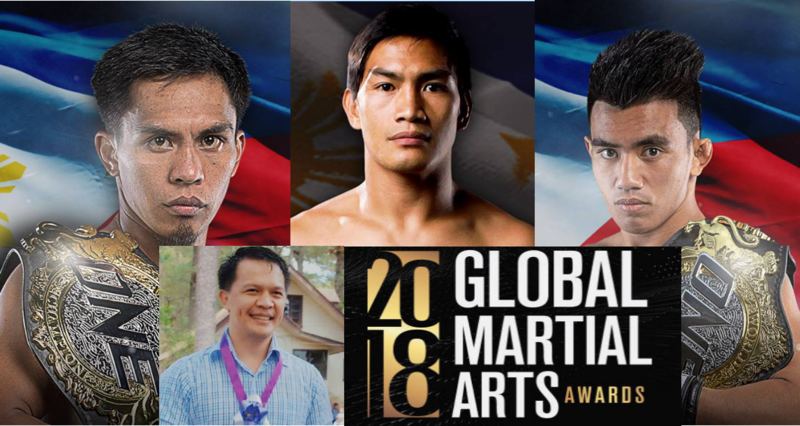 Baguio City - Team Lakay's Eduard Folayang among other world athlete were nominated Martial Arts Hero of the Year for the Global Martial Arts Award 2018. The awarding is scheduled to take place in Singapore on November 8 at the JW Marriott Hotel, South Beach. The award will recognize superstar, athletes, gifted coaches, innovative leaders and media personalities that have left an indelible mark on the competitive world of martial arts in the past year. 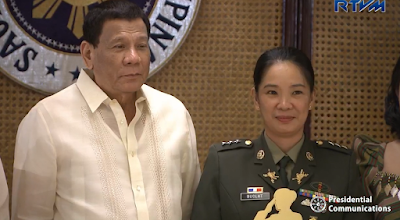 The award gives honor and credits to outstanding individuals in 16 different categories who played a vital roles in contributing to the growth and influence of martial arts around globe. Folayang along with Singapore Angela Lee, Myanmar Aung La N Sang, Daniel Cormier, Henry Cejudo, Martin Nguyen and Tenshin Nasukan will be honored in the Martial Arts Hero of the Year category. Both Kevin Belingon and Joshua Pacio who trained under Team Lakay were nominated in the Male Ahtlete of the Year category. Belingon was also nominated in the Breakthrough Athlete of the Year category due to his incredible performance in his past fights leading to a rematch against Bibiano Fernandez. Joshua Pacio's fight against Pongsiri Mitsatit of Thailand, where he submitted his opponent with his "Passion lock" was among the seven fights nominated in the Submission of the Year category. Team Lakay Gym in Cordillera was among the nominated Gym of the Year and Mark Sangiao was nominated Coach of the Year. Nice one. Congrats to the awardees. They really deserve it.